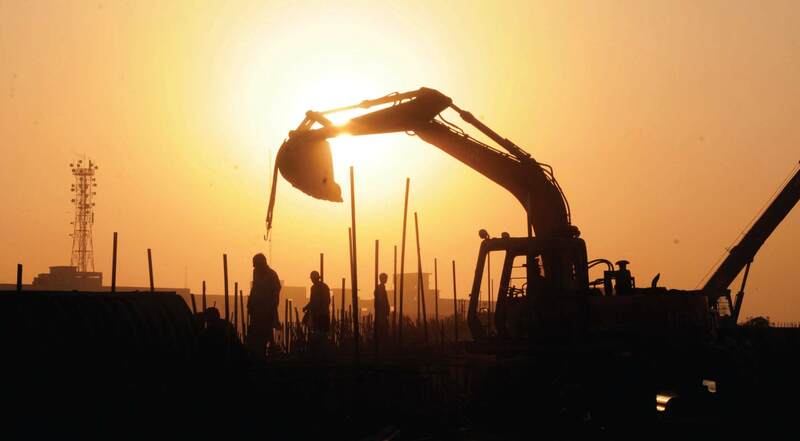 KARACHI: The State Bank of Pakistan (SBP) has suggested to the growing Islamic banking industry to partner with the Pakistan Tehreek-e-Insaf (PTI) government in executing its plan of constructing five million low-cost housing units at an estimated cost of Rs15-17 trillion. It would help the industry address the critical challenge of finding Shariah-compliant products for investing excess liquidity, the central bank said. “Five million houses translate into a demand for an amount anywhere from Rs15-17 trillion to be raised in the next five years,” remarked SBP Governor Tariq Bajwa. “This is a huge amount and a potential area for the Islamic banking industry to tap into…The best product for that (housing project) is diminishing Musharakah,” he suggested. Musharakah is a form of Islamic financing where a joint enterprise or partnership is formed and partners share the profit and loss. Bajwa was speaking at the launch of Urdu version of Shariah standards by the Accounting and Auditing Organisation for Islamic Financial Institutions (AAOIFI) on Wednesday. The central bank governor highlighted that development of the Islamic banking industry in Pakistan was part of Prime Minister Imran Khan’s first 100-day plan. “The prime minister also places political weight behind the target of increasing the deposit ratio of Islamic banks from the present 15% to 25% by 2023,” he said. He stressed that effective liquidity management had been a key challenge for the Islamic banking industry. The central bank was of the view that growth and development of other elements of the Islamic finance ecosystem ie capital markets, mutual funds and takaful was essential not only for the Islamic banking industry but also for the overall growth and development of the country, he said. In this regard, the SBP regularly collaborates with the Securities and Exchange Commission of Pakistan (SECP) – the capital market regulator – in an effort to promote Islamic finance. The inherent advantage of the Islamic financial industry in funding projects on equity participation and profit-sharing basis enables it to cater to the huge, unmet demand from underserved sectors such as agriculture and small and medium enterprises (SMEs). Urdu, the national language of Pakistan and a widely spoken language in different parts of the world, has become the sixth international language in which the AAOIFI has translated Shariah standards. AAOIFI Chairman Shaikh Ebrahim bin Khalifa Al Khalifa said the Shariah standards were written in Arabic language and translated into four other languages including English, French and Turkish. He highlighted that Urdu was widely spoken in India and the sub-continent and many other Muslim countries like the UAE and Afghanistan. The translation in Urdu would help in understanding and creating awareness of Shariah standards across the world, he said, adding it would play a pivotal role in nurturing the Islamic banking industry in a more effective way. Steering Committee on Media Campaign for Islamic Banking Industry Chairman Irfan Siddiqui urged the central bank to play its role in issuing the Pakistan Energy Sukuk worth Rs300 billion. He said the Economic Coordination Committee (ECC) had approved the launch of the Sukuk by December 2018.